For more contemporary Mighty Girl stories, visit our Realistic Fiction section. 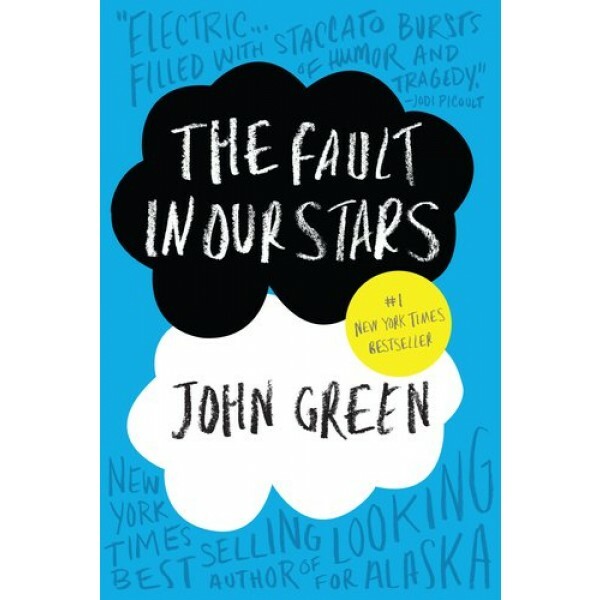 John Green is an award-winning, New York Times–bestselling author whose many accolades include the Printz Medal, a Printz Honor, and the Edgar Award. 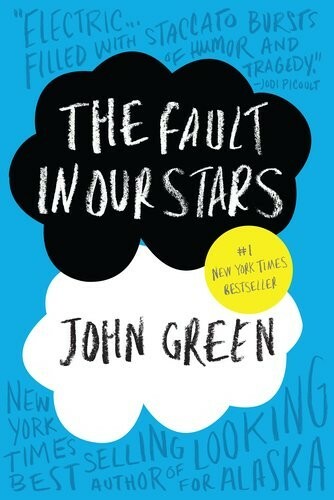 He has twice been a finalist for the LA Times Book Prize.